If you've got complex virtual race needs, Racery can help! 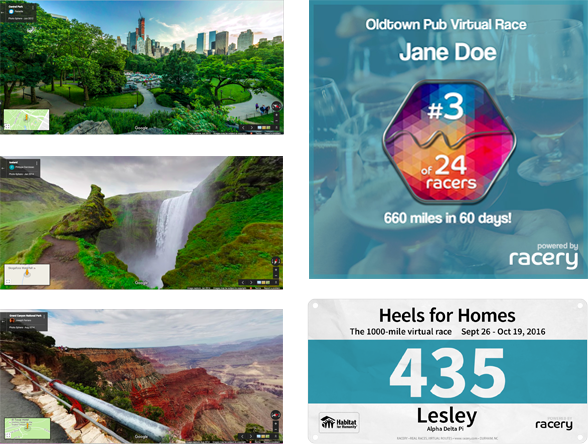 You get the best of Racery's platform, plus insights gained from designing and executing hundreds of successful virtual races and challenges. We'll do the heavy lifting and make you look good! After you answer the questions below, a Racery specialist contact you about your organization's needs. (In a rush? Use one of our pre-built company fitness packages or charity challenge options.) If you're not sure exactly what you need, just answer where you can below, and we'll talk you through the rest!